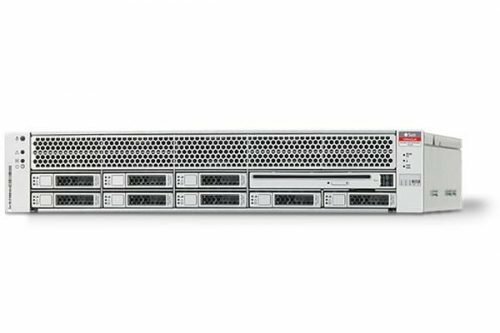 The Sun Oracle SPARC T3-2 Server, powered by the industry first 16-core SPARC T3 processor and running the industry leading Oracle Solaris operating system, is the first 128-thread, generalpurpose server offered in a 2 RU enclosure. 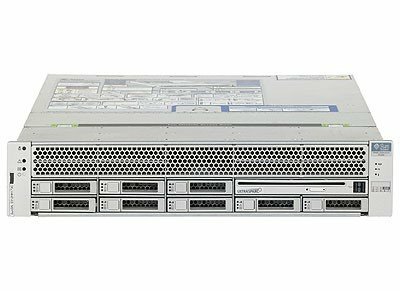 It packs up to 16 cores and up to 128 simultaneous threads onto a single piece of silicon, together with the key functions of an entire system on a single chip computing, networking, security, and I/O. 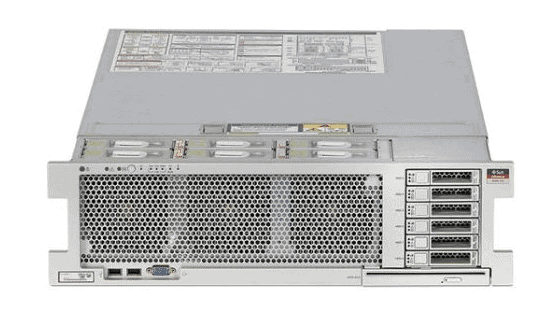 CCNY Tech sells this Sun Sprac Sun OracleSPARC T3-2 Server, 2 x 16 Core 1.65GHZ, 64GB, 2 x 300GB, DVD with a 90 day warranty. Contact us for Sun OracleSPARC T3-2 Server, 2 x 16 Core 1.65GHZ, 64GB, 2 x 300GB, DVD Prices. We will SAVE YOU money over list price. 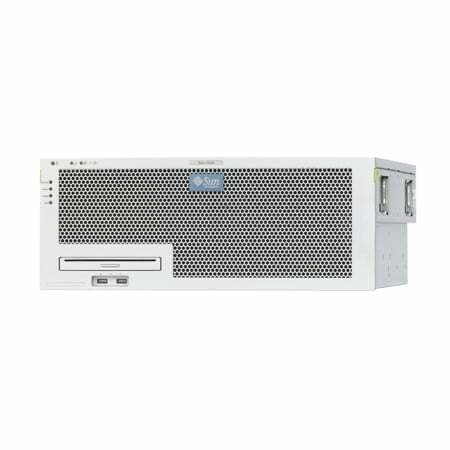 CCNY Tech can provide you with a quick quote for ALL your IT hardware needs. We offer one million IT products, parts and accessories not advertised on our website.